Use a leave-in conditioner – try coconut oil! Using a leave-in conditioner can really promote how hydrated and silky your hair feels. 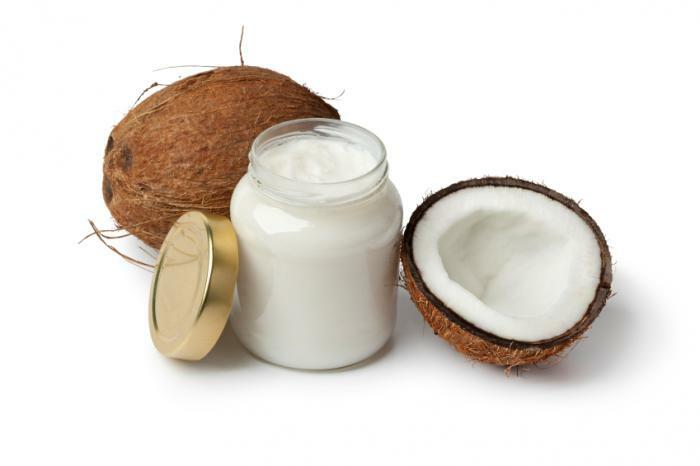 Coconut oil can be a great way to save from having to buy yet another hair product and it’s great for your hair! Because coconut oil has a small molecular size, it penetrates the hair shaft easily which allows it to condition better! Not to mention it smells wonderfully tropical and summery. Massage a dime-size amount of coconut oil in your hand to warm it, then coat the ends of your wet hair. Alternatively, apply a dime-size amount of your favourite conditioner in the same way. To prevent hair damage prior to swimming, take a quick shower. 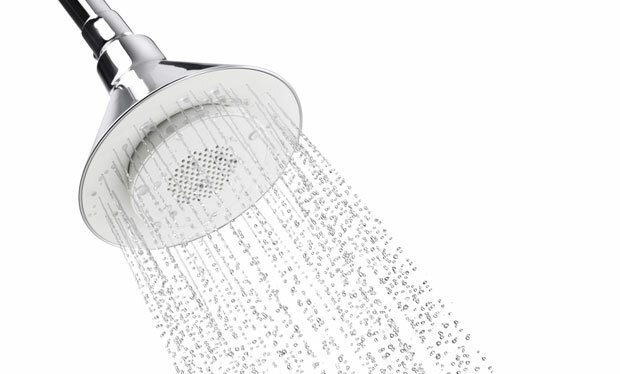 Getting your hair wet in the shower means it will absorb less chlorinate water because it’s already wet. It’s also a great way to avoid blonde hair turning green! After a quick shower, coat your wet hair in conditioner before hopping in the pool. This will create a protective layer between your hair and damaging chlorine. It also helps avoid hair turning green! After swimming, shower using shampoo and conditioner so chlorine doesn’t have time to cause any damage/ turn your hair green. It’s also great because it saves you the crunchy-dry feeling from letting your hair air dry post-pool. To avoid damage before it starts, use a great shampoo and conditioner regularly. 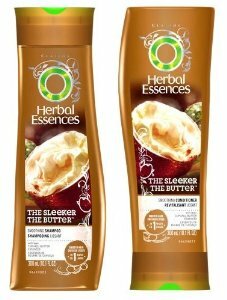 One of my favourites recently is Herbal Essence The Sleeker The Butter (coco butter shampoo and conditioner). Leaves my hair feeling extra silky and smells amazing – like cake! 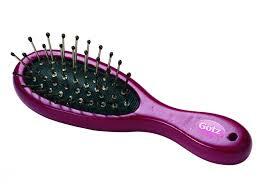 Hair is at it’s weakest when wet and is therefore prone to breakage. Instead of brushing your wet hair, put in a leave-in conditioner to avoid tangles and wait until your hair is dry to brush. Putting hair in a ponytail elastic can cause major hair breakage. You can see this if you have baby hairs around your face or those pieces at the back of your head that won’t stay in the ponytail. Try and avoid putting your hair up to prevent breakage, which is also great in the summer because your hair can protect your neck and back from the sun. If you’re a ponytail addict, try a scrunchie which is easier on your hair than a hair elastic and doesn’t leave a kink in your hair when you put it back down. Let me know your favourite summer hair care tips in the comments below!